A classic for every man. 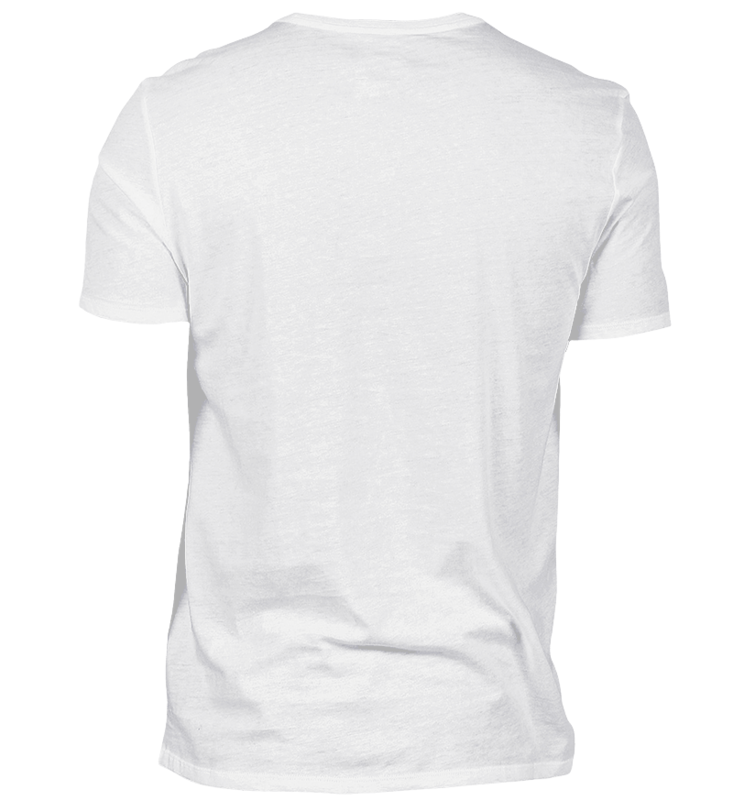 Next to being stylish, our Basic T-shirt is also very comfortable. You can't go wrong with it!